I'm a graphic designer living in the Kansas City metropolis with seven years of design experience. I have experience in print and digital mediums. Print experience; mailers, postcards, brochures, event posters, vinyl banners, billboards, OOH, event posters, and casino gaming chips. Digital experience; websites—HTML & CSS, landing pages & micro sites, wikis, display ads, Facebook ads, social media campaigns. Email newsletters and eblasts. Digital signs, large format digital display, kiosk UI. I've worked with the following brands; The Kansas City Royals, Boulevard Brewing Company, The Kansas City Mavericks, Kansas Speedway, Kansas Lottery, and NASCAR driver Brad Keselowski. Brochure for the Marquee Rewards program that features the top 20 reasons to be a Marquee Rewards member. Social Media ads for Marquee Millionaire promotional event. HTML5 ads for Marquee Millionaire promotional event. 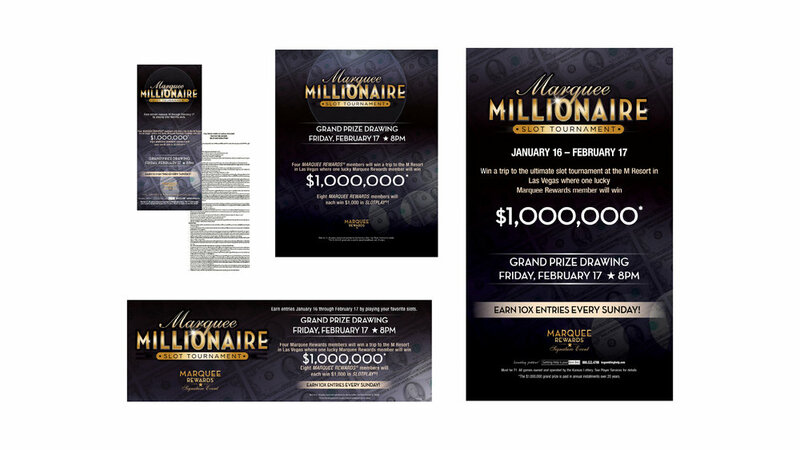 Marquee Millionaire Promotional Materials; rack card, slot topper, event poster, and exterior building sign. 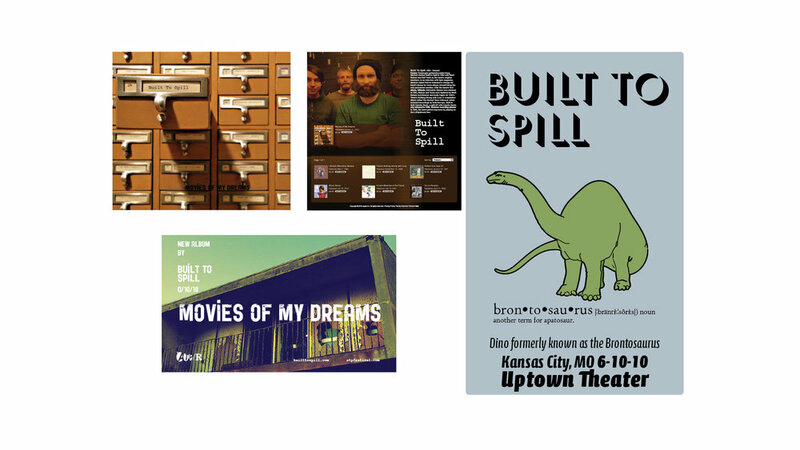 Built To Spill album, concert poster, ad, and iTunes layout. Original product design and concept. Includes website layout and print advertising and HoundsTooth logo. Hollywood Casino at Kansas Speedway internal billboard ad for HollywoodCasino.com. Book design on the history of logos. Original concept and layout, that great ideas start out as sketches on napkins. Designed logo, and event signage for Independent Music Conference. 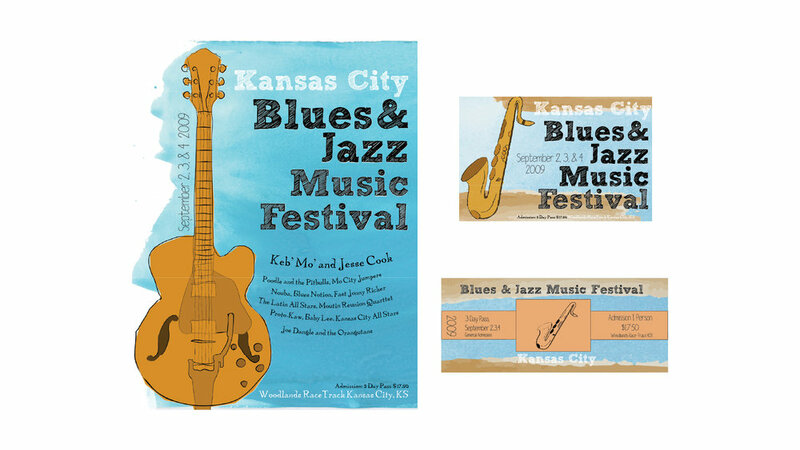 Promotional poster for Kansas City Blues and Jazz Music Festival. Includes ad, and concert ticket. Illustration of musical instruments. Logo, and package design for Flying Monkey beer. Holiday Cards for Hollywood Casino at Kansas Speedway. Massimo Vignelli book, with work samples and history. 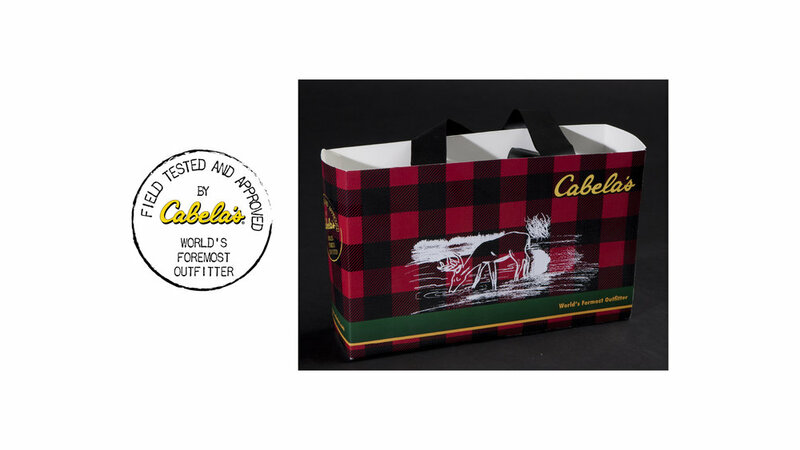 Holiday shopping bag for Cabela's Inc. Menu design for Magazine and Coffee. Portfolio website layout with 8-bit theme imagery. 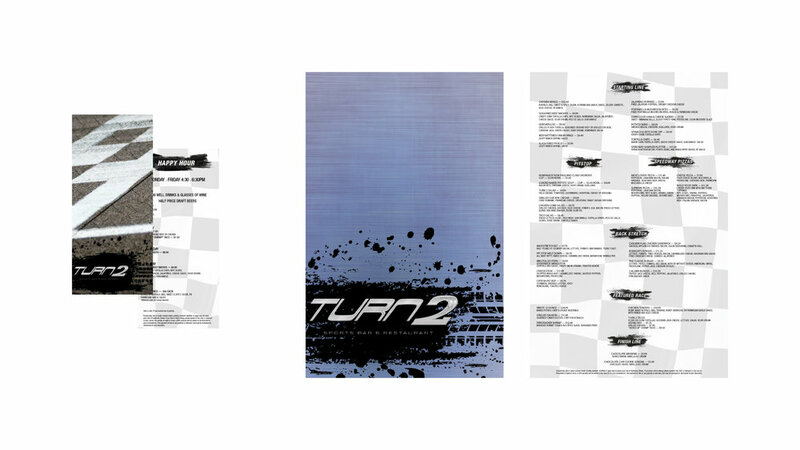 Additional works can be viewed at Behance, along with detailed project descriptions.